Even with just two weeks remaining until the launch of their massive crossover title, Bandai Namco is still punching out trailers announcing new characters. This latest trailer features Boruto Uzumaki, son of Naruto Uzumaki, and Dai from Dragon Quest. However, they aren’t the only ones to show their stuff. Kakashi Hatake, Gaara of the Desert and more also join the fight. 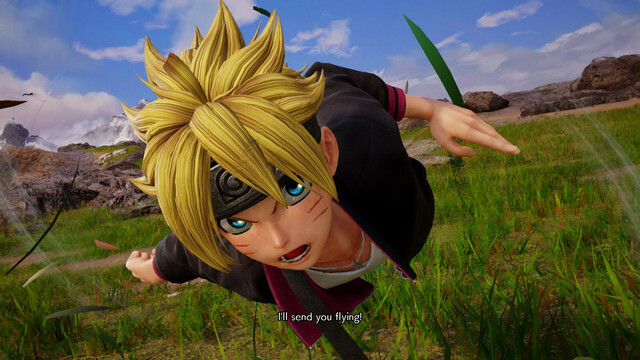 Jump Force launches February 15 for PS4, Xbox One, and PC.